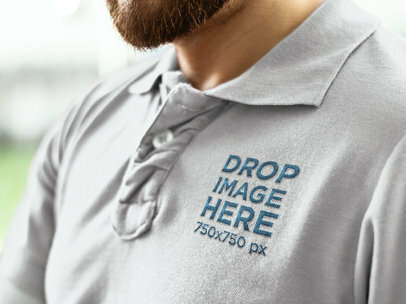 Launch your latest apparel designs with these awesome clothing mockups made by Placeit! 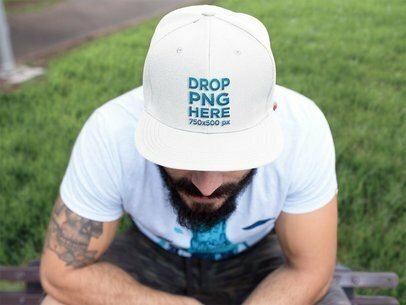 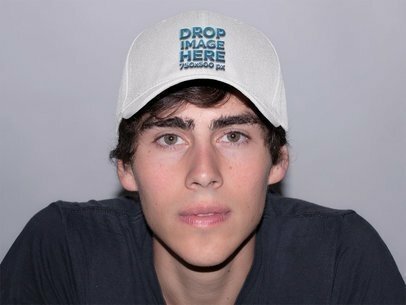 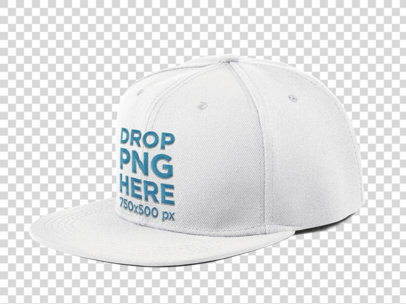 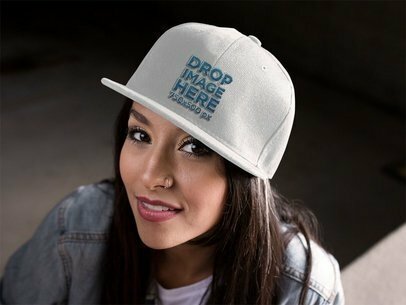 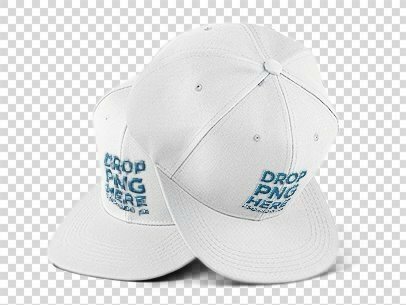 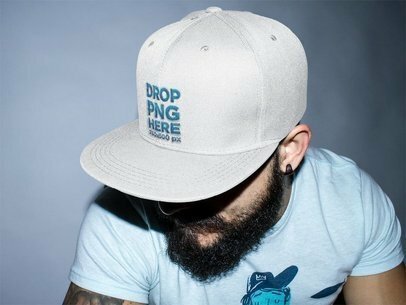 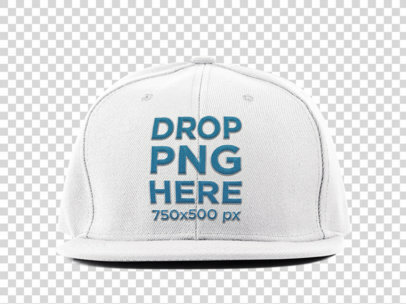 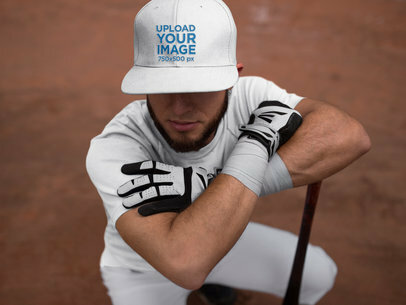 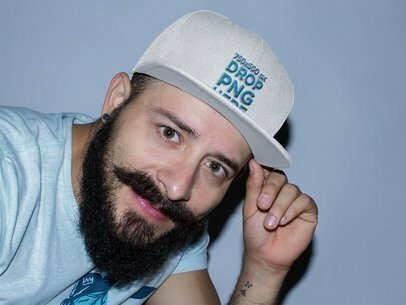 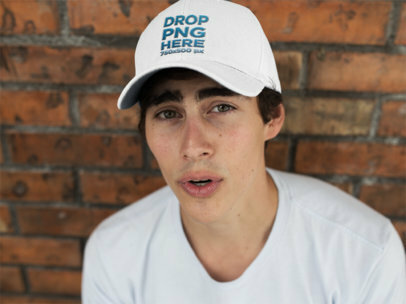 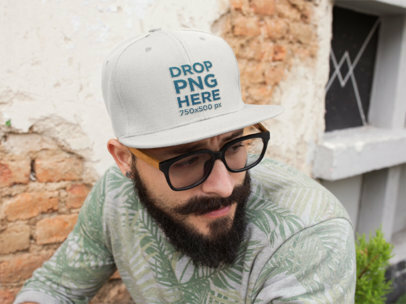 You can personalize this hat mockup with our easy to use mockup generator, it will have your mockup ready in no time once your drop your image over the template. 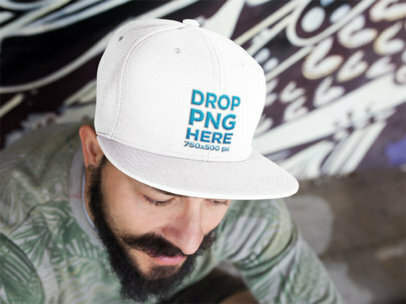 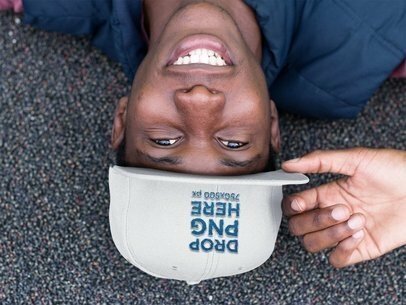 This mockup features a young black man looking up wearing his snapback hat with style. 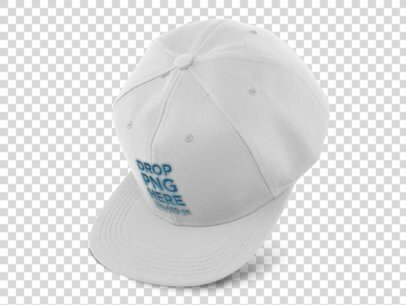 To see another Hat Mockup click here!